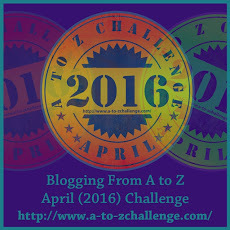 Welcome to day one of the A-Z Blogging Challenge! In case you did not stop by for the Theme Reveal, I’ll summarize here that my husband and I are living in England for two years as missionaries for the Church of Jesus Christ of Latter-day Saints. We can drive on our USA license for up to one year, then need to take the British Driving Test to obtain a license here for the second year. We’ve heard the tests (three parts: theory, perception, and road test) are all pretty rigorous, so have been diligently studying any and all materials and mock tests we can get our hands on. Most of my info is taken from the Official DVSA Guide to Driving: the essential skills by the Driver & Vehicle Standards Agency. Today my A word is an overview of all the miscellaneous advice I’ve come across as I’ve studied. Are you ready? Set? Go! At night, give your eyes time to adjust after leaving a well-lit service area. When in a TUNNEL, don’t use sunglasses. Take your foot off the accelerator when going downhill. If your car stalls on a level crossing (ie., railroad tracks) and you hear bells and see lights flashing, don’t try to push the car off the tracks. Get yourself and passengers out of the vehicle as quickly as possible. At night, the safest place to park your vehicle is in your garage, if you have one. On motorways, get into the left-hand lane early, unless you are already in it. The next move you make always has to be the right one. Never use boiling water to clear ice from your windscreen. You should run in new tyres at reasonable speeds for the first 100 miles because they don’t grip the road surface quite so well when they’re new and shiny. When driving off-road, avoid damaging wall, fences, paths, grassland, etc. Take care not to harm livestock or wildlife; respect the countryside in general. Drive responsibly. Anything YOU would like to add to this list? Boiling water is for your tea , and NOT to clear ice from the windscreen! 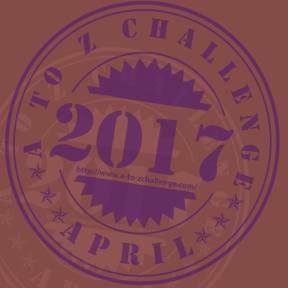 This entry was posted in A-Z Challenge, Life Lessons, Mission, Travel and tagged British Driving code, car advice. Bookmark the permalink. I hope it wasn’t a rental! Generally good advice about not bothering the livestock. unless, of course, they give good directions. Just as effective as some of the local signage! Great advice. I like to add you can’t help a fool. Only God can change a heart. (smile) Blessings!! Seems like sound advice to me, especially the bit about boiling water and tea (not windscreens). Wow. Did not know that one. Do it all the time! You got me at the boiling water! Now I want to try it to see why it’s not recommended! Good, because I wouldn’t want to be responsible for the results!! Fortunately, I live in Southern California and I never get ice. Frost a few days in the winter, never ice. Heehee. Likewise. Congrats on a breathtaking B post today! Gosh, I hope they give more info about roundabouts. I hear they can be notoriously challenging in London! What a fun post – thanks for the grins! I think my favorite is “The next move you make always has to be the right one.” So deep and yet so unhelpful! It makes me curious about the left lane — why the rush to get in that lane? Perhaps they all know something we don’t. Great list and fun to read too! Great topic and I’m excited to see how you do! Thanks, Kelley! 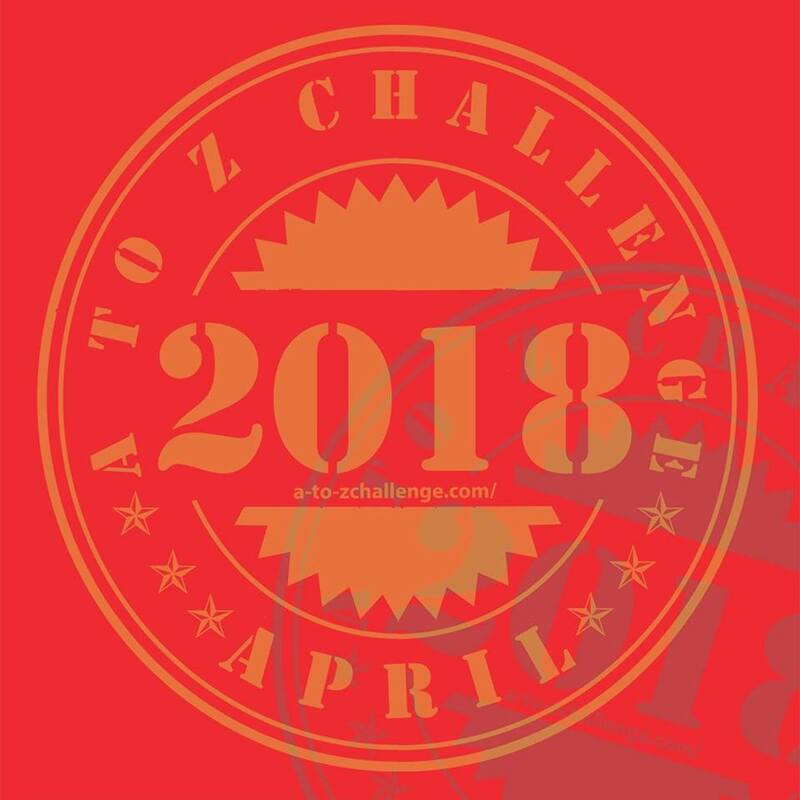 Are you doing the A-Z? I’m heading over to Kebblesworld now! What an interesting topic for this month! I’ll look forward to learning more.